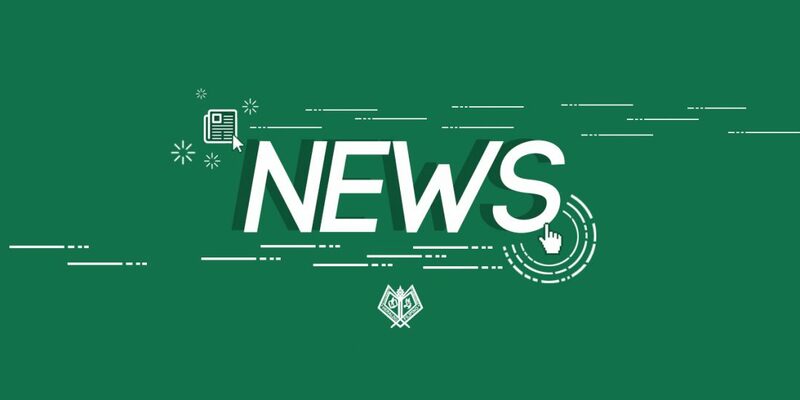 The University Student Council (USC) is currently collecting insights on the USC Constitution from the college councils before forming a Constitutional-Convention (Con-con) and casting a plebiscite for the student body to initiate a charter-change, as per USC 2018 – 2019 President Jessica Lorino. “Movement palang [ng USC] ngayon is tinitignan pa ‘yong constitution na napost online. [We will] see what’s wrong with it tapos ‘yong suggestions na ginawa ng college councils before (AY 2017 – 2018), ittake into account,” said USC Internal Public Relations Officer (PRO) Joshua Ladaga on the councils’s current actions. The draft will be first presented to the executive board and the legislative board of USC before the council goes forth with the Con-con involving the seven college councils. 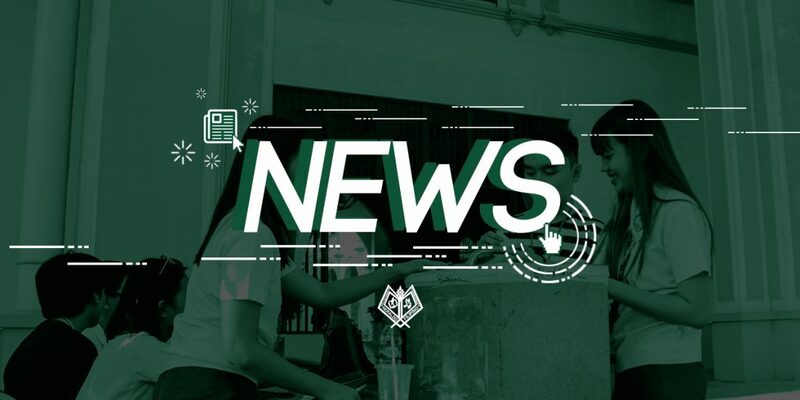 After approval from the Con-con, a plebiscite asking students to cast their votes on the amended USC Constitution will take place once USC disseminates the final draft of the constitution to the DLSU-D undergraduate student body. 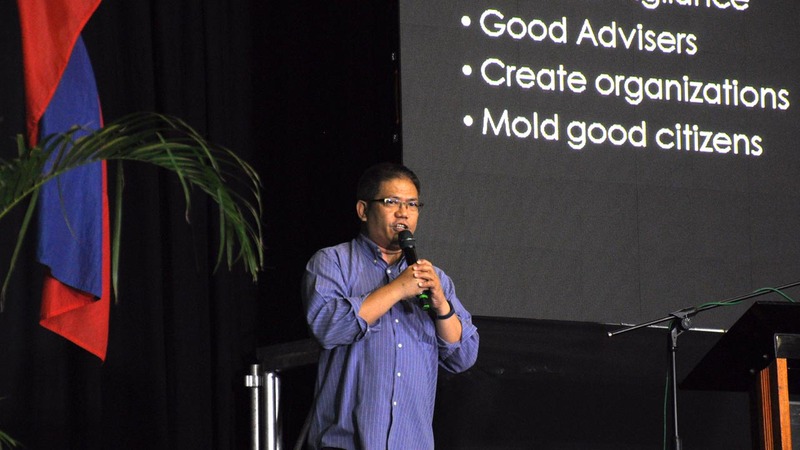 “Kung it really needs to take time na maayos namin talaga ng pulido ‘yong constitution, then there’s a possiblility na aabot siya ng second semester—if ever lang,” Lorino confirmed. However, USC is aiming to hold the plebiscite during the first semester. 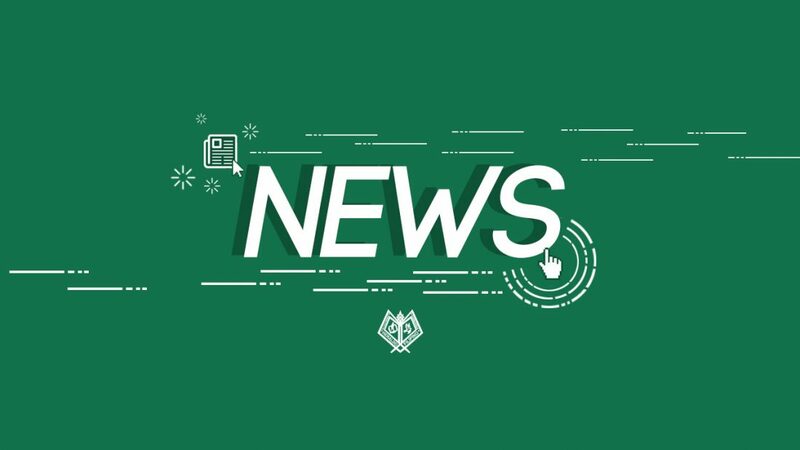 “We’re trying to make it (USC Constitution) solid na without further—–na parang mababatikos siya,” said USC Business Manager Nathanael Layugan. 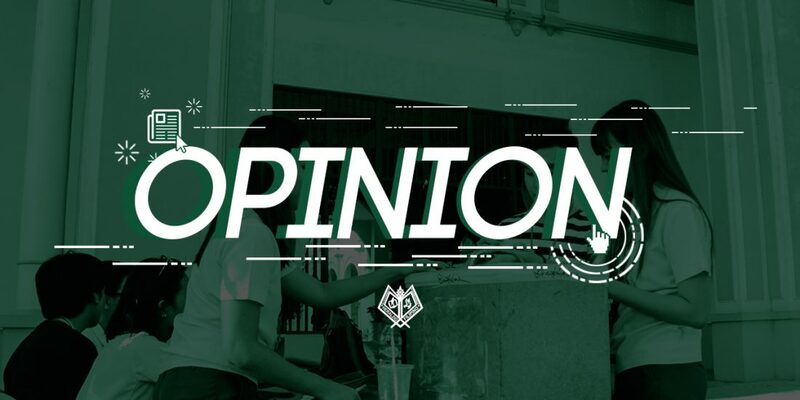 Layugan furthered the importance of the revisions as it will affect the next generation of Lasallians who will experience the new USC Constitution. The initial USC Constitution revision headed by the 2017-2018 USC included USC moniker shift to University Student Government (USG,) along with substantial functions and roles changes in the USC. The plebiscite results from last AY was invalidated due to errors with the online version. As of press time, the EB and LB of the USC is crosschecking the drafted constitution with the USC adviser, Edwin Lineses.